Take a joint speedboat, minivan and ferry service direct from Koh Lipe to Koh Phangan (this is the quickest option). 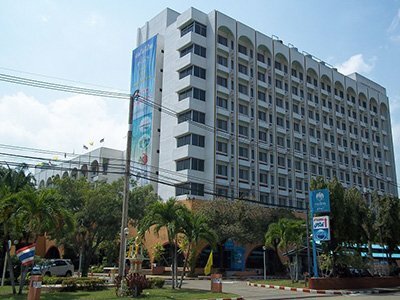 Travel to Trang and then take a bus or train to Surat Thani. 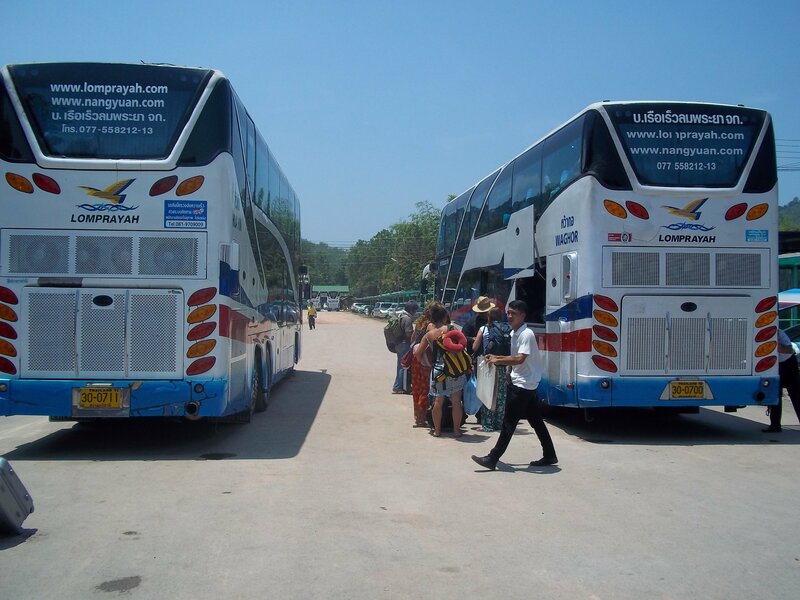 From Surat Thani you then take another bus or minivan to the ferry pier for the sea crossing to Koh Phangan. Travel to Hat Yai from there take a bus or train to Surat Thani. Ferries depart to Koh Phangan depart from various piers in Surat Thani Province. Travel by ferry or speedboat to Krabi and from there take a bus to Surat Thani City, then another another bus to the ferry pier, and finally a ferry over to Koh Phangan (this is the slowest option). The first part of the journey is a speedboat from Koh Lipe to Pak Bara Pier on the mainland. The second stage of the journey is by minivan to Trang. The third stage of the journey is a different moinivan service from Trang to the Raja Ferry Port in Donsak on the Gulf of Thailand. The fourth and final stage of the journey is 2 hour 30 minutes crossing by car ferry to Koh Phangan. After booking print out your electronic ticket confirmation to present to at the check in desk in Koh Lipe before you board the speedboat for the start of your journey. The speedboat departs from Pattaya Beach in Koh Lipe. The check in desk you need is the ‘SIRI BARA’ counter near Moonlight Bungalows. The direct service from Koh Lipe arrives in Koh Phangan at Thong Sala Ferry Pier. Koh Phangan is best known for being the location of the Full Moon Party, which is the largest beach party in South East Asia attracting between 10,000 and 30,000 visitors depending on the month. The Full Moon Party takes place in Haad Rin which is a 20 minute journey by shared taxi from Koh Phangan’s main ferry port in the town of Thong Sala. 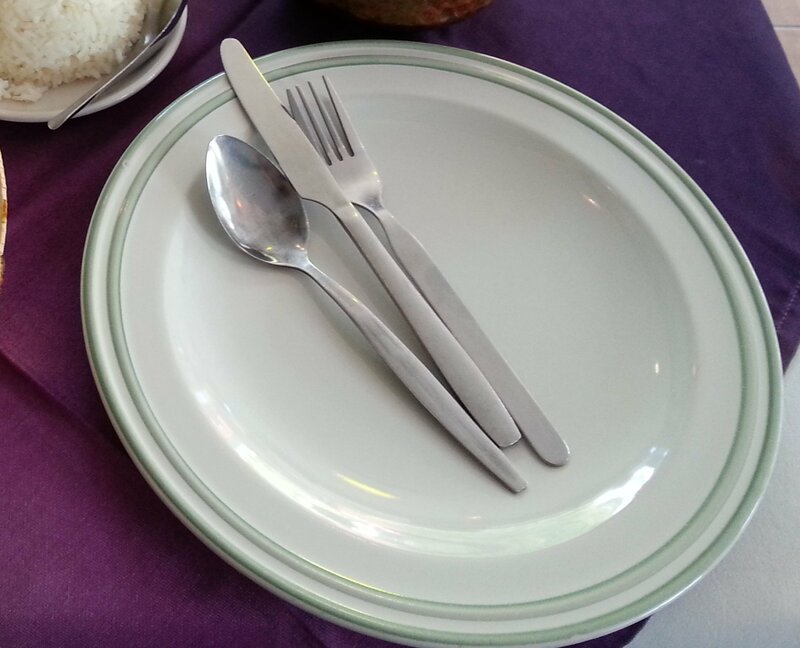 The standard fare is 200 THB per person one way. 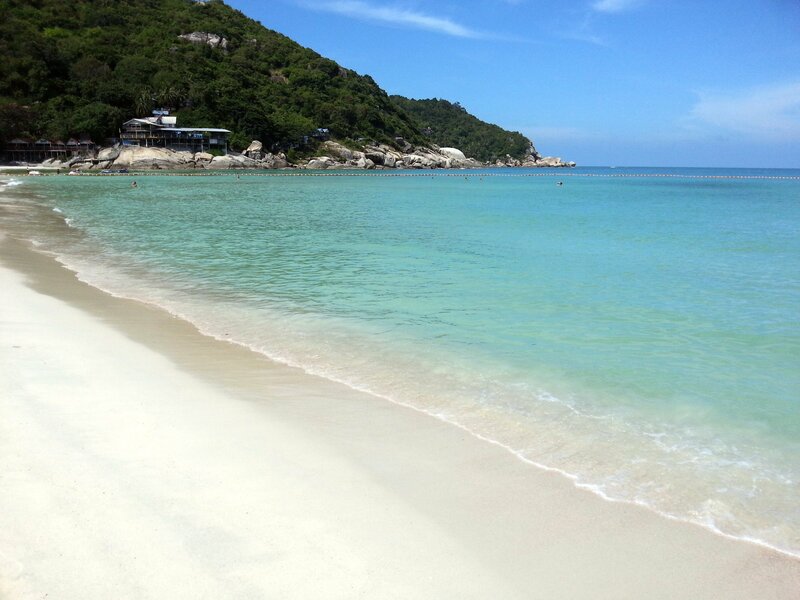 As well as the Full Moon Party, Koh Phangan also has a year round casual laid back atmosphere with some really great beaches and an interior which is mostly dense tropical rainforest. The best beaches on Koh Phangan are located on the East Coast of the island which is now easily accessible via a concrete road running from Baan Tai on the south coast all the way up to Thong Nai Pan on the island’s East Coast. To get to Bottle Beach, to the north of Thong Nai Pan, however, you still need to take a 4 wheel drive vehicle or a boat as this is one of the few remaining parts of Koh Phangan which is yet to be connected to the rest of the island by a proper road.